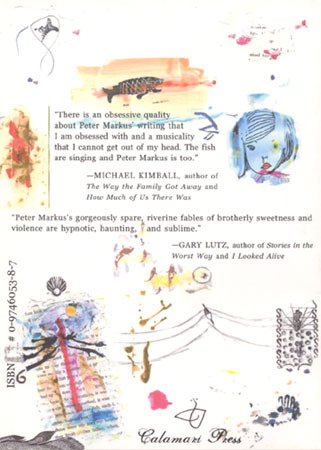 "Peter Markus' gorgeously spare, riverine fables of brotherly sweetness and violence are hypnotic, haunting, and sublime." 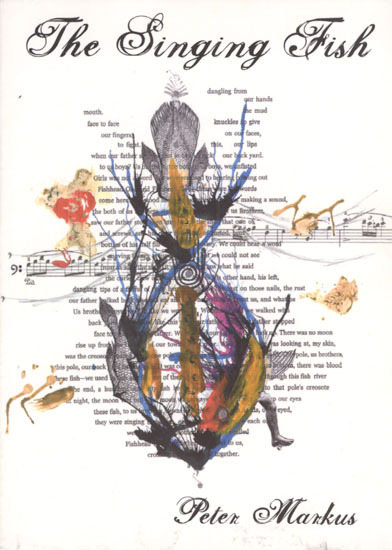 "There is an obsessive quality about Peter Markus' writing that I am obsessed with and a musicality that I cannot get out of my head. The fish are singing and Peter Markus is too."